September 19, 2014 (Pulaski, NY) – The Greater Pulaski Community Endowment Fund will launch its annual fundraising campaign this fall with a goal of reaching and surpassing $15,000 in donations to be matched by the John Ben Snow Memorial Trust. The Trust pledged to provide a dollar-for-dollar match, up to $15,000, of contributions received on or before December 15, 2014. This yields a potential for $30,000 of growth in a permanent endowment that solely supports local projects. Last year, individual contributions to the fund totaled $13,015. This year’s fall fundraising campaign seeks to meet the full $15,000 challenge to continue growth of the fund and compound charitable dollars available to the community. The Pulaski Fund supports town improvement programs and projects operated by nonprofit organizations in the Village of Pulaski and the Town of Richland. Projects such as the Pulaski Bear Team for Upstate Golisano Children’s Hospital, the Salmon River Festival, and the Pulaski Congregational Church’s Rhea LaVeck Memorial Concert Series were all supported by grants from the Fund. Since its inception, the Fund has supported arts & culture, community development, education, environment, health, and human services programming in the Pulaski region with more than $240,000 in grants. 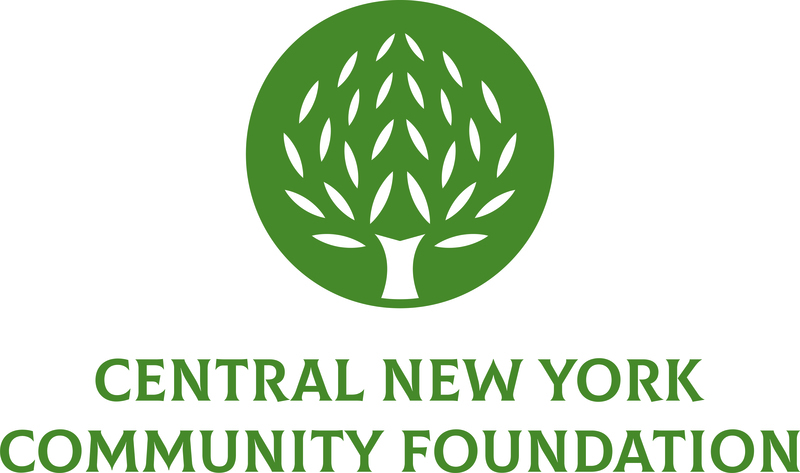 To support the Fund’s growth and help the committee reach its matching grant goal, tax-deductible contributions can be sent to Greater Pulaski Community Endowment Fund, c/o Central New York Community Foundation, 431 East Fayette Street, Suite 100, Syracuse, NY 13202 or you may donate securely online at www.cnycf.org/pulaski. Click on the “Donate Now” button in the right sidebar. All contributors will be listed in a “Thank You” ad in the Salmon River News and the Palladium Times. If you wish to remain anonymous, you may indicate so when making your gift. The Greater Pulaski Community Endowment Fund is a union of gifts contributed by the people of the Pulaski community that makes grants to support programs and projects of importance to the area. Since its inception in 1992, the Fund has provided more than $240,000 in grants to benefit the Pulaski community. People can learn more about the fund and contribute at www.cnycf.org/Pulaski. The Pulaski Fund is a component fund of the Central New York Community Foundation.